The Hunting line of knives from Benchmade is new for 2014. 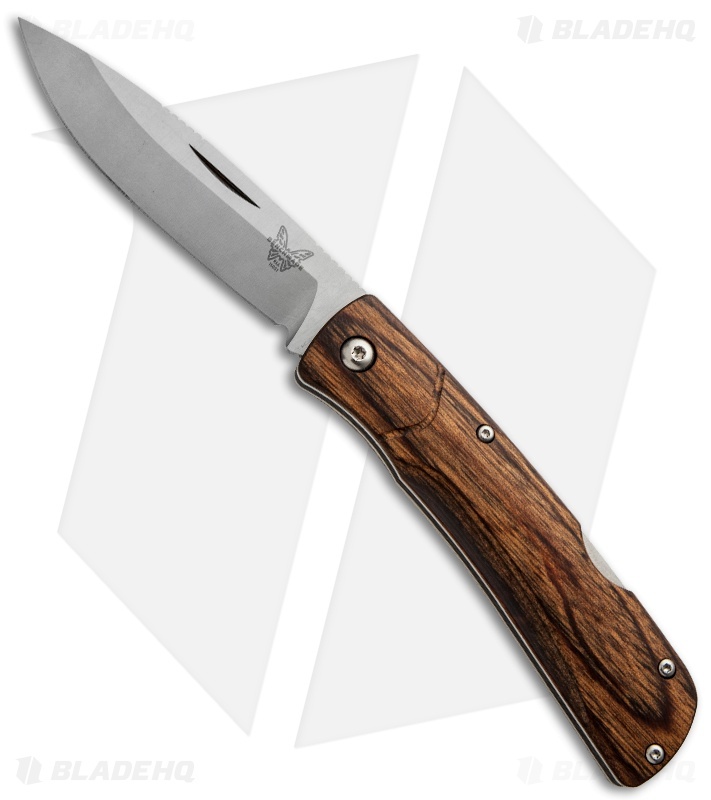 The 15051-2 Big Summit Lake folding knife features a drop point blade with a nail nick opener and a wood handle with lock back. More information coming soon!